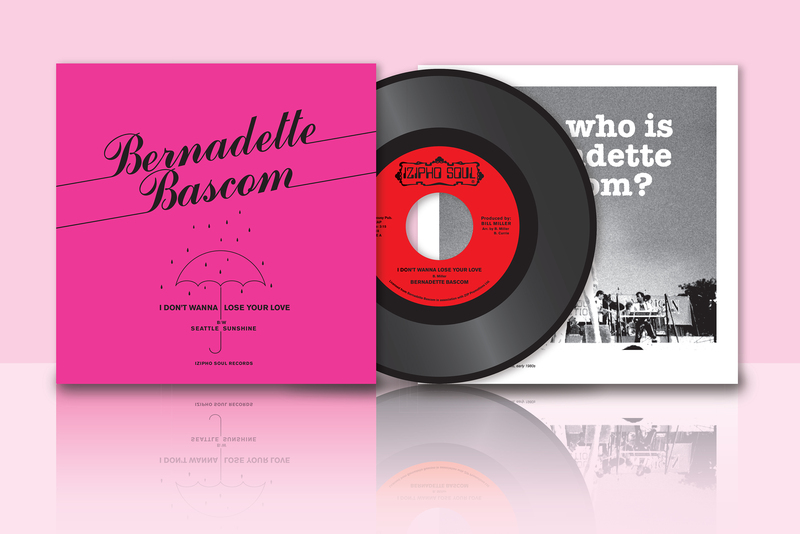 IZIPHO SOUL are thrilled to be working with Seattle Music Royalty: Bernadette Bascom! We will be releasing the sublime piece of music: ‘I Don’t Wanna Lose Your Love’, this literally melts the hearts of those who have been blessed with gifted ears. The B side, the powerful ‘Seattle Sunshine’ is still Bernadette’s trademark song.